The Kremwerk / Timbre Room Complex & Arson Nicki are proud to present RAPTURE. 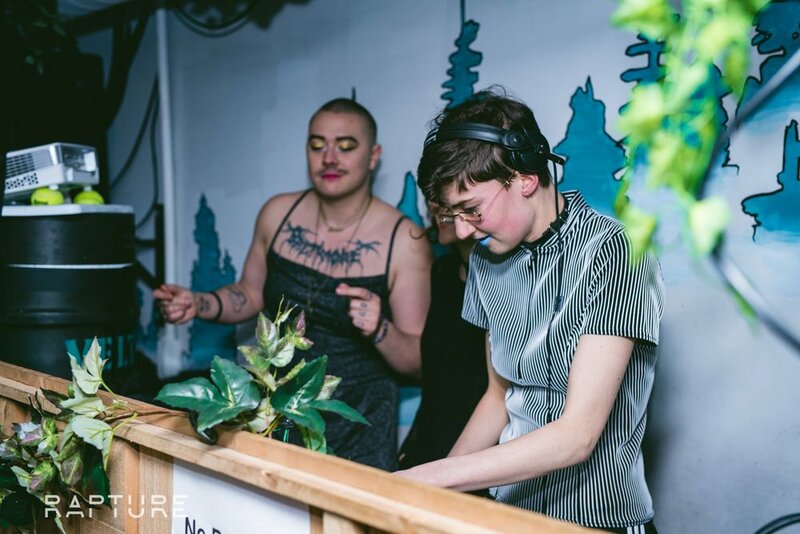 Rapture is a queer evening for avant-garde experimentation, boundary-bursting drag performance, and overall dark techno dance vibes. 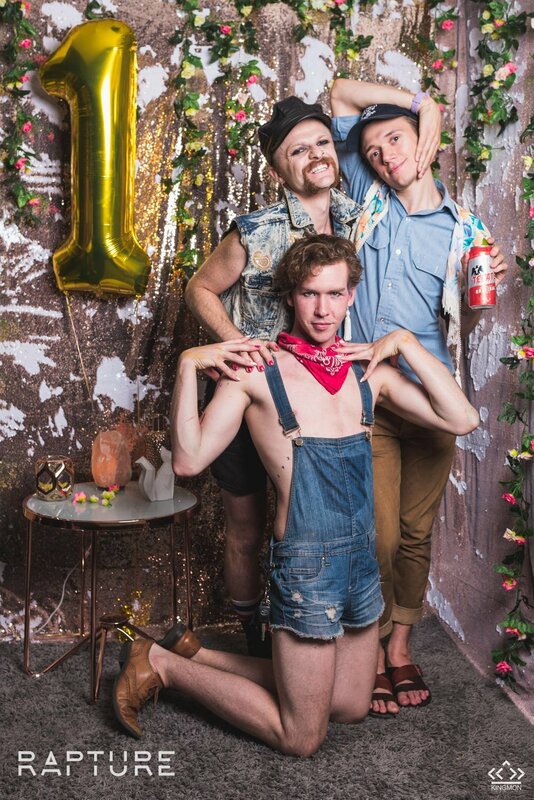 There is a photobooth and a curated runway for attendees.